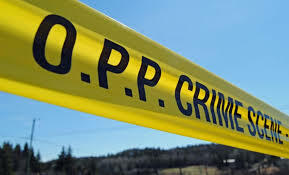 A former Stirling man is facing serious charges after a body was pulled from the Kemptville Creek earlier this month. Thirty-year-old Matthew Vincent Benoit appeared in Brockville court this week to answer charges of indignity to a human body and conspiracy to commit an indictable offence after the body of a 27-year-old man was found in a duffle bag, October 14. Benoit is a graduate of St. Teresa Secondary School and was residing in Ottawa while working at a tattoo parlor. 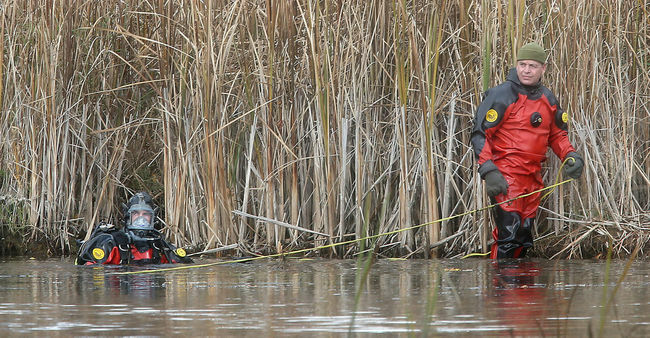 A 26-year-old man has also been charged in the case, and OPP are looking for a third suspect. Benoit will next appear in Brockville court Monday for a bail hearing. 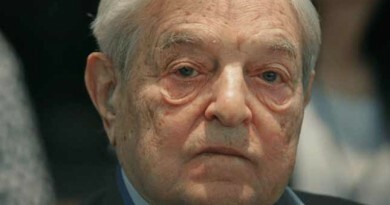 November 20, 2016 Dusty Fields Comments Off on George Soros and the Canadian agenda EXPOSED! – You must see this video!